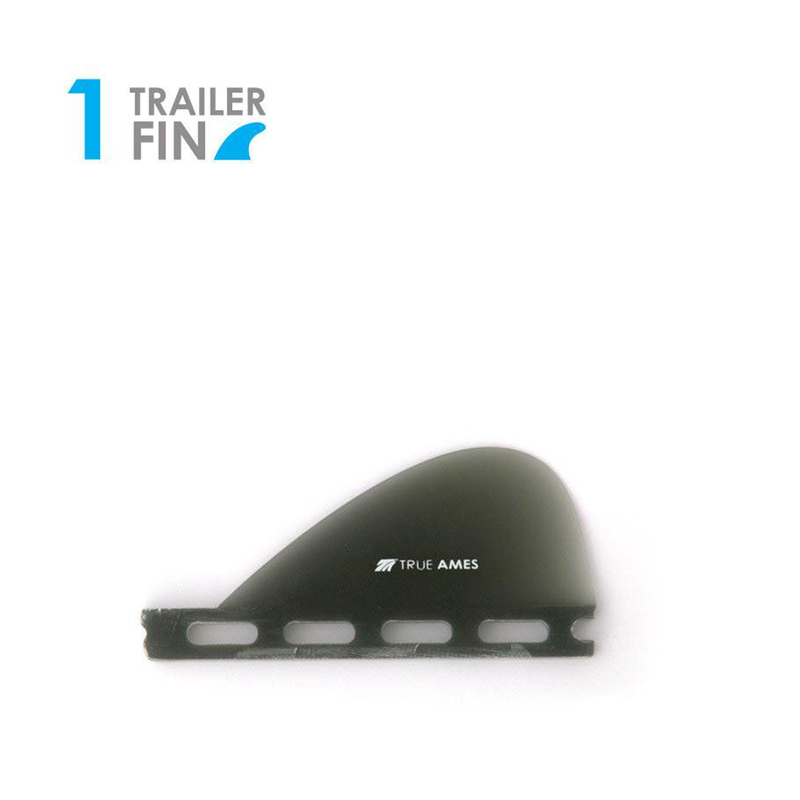 Future Base: This is a one of a kind center trailer fin design for either a 5th center fin or even a center trailer fin in a tri-fin setup. Loosen up that 5 fin or make your tri fin ride completely different. Also a great fin to add stability to your twin fin setup. Ultra thin foil section = less drag, more speed.